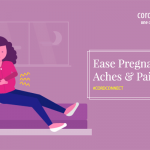 Home > Cord Connect > Cordlife India > Cord blood banking: Which option is the best for you? The ultimate objective of any parent is to do everything at the best of their capacity to ensure that their child never witnesses a health crisis. And as most doctors and medical researchers have already claimed, that one of the ways of securing a child’s future is by opting in for umbilical cord blood banking. The cord blood stem cells are potent in curing diseases that have been said to be irreversible. So today, there are primarily two groups of parents – one who privately bank their child’s cord blood privately and the others who donate the same to a public bank. And if you are in India and want to select between private or public cord blood banking, here’s what you need to know. Given the Indian scenario, the acute challenge in the field of public cord blood banking is locating and then storing sample blood units that would match the population and ethnic diversity of the country. 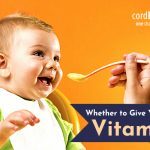 Hence, when there’s a need it might appear to be very tough to come across a donor that would be the best match for a child or an adult who needs to do a cord blood cell transplant to overcome a fatal disease. This was the situation of Dr. Nalini Ambady, who was an Indian American professor who couldn’t survive as she didn’t have access to a correct stem cell match. Matters related to public cord blood banking get further complicated by the collected sample quality. There are situations when most samples have to be cancelled owing to the insufficiency of stem cells. Sometimes parents are not made aware of the fact that every sample might not be used. Also, parents should be made aware, that just by storing cord blood doesn’t mean parents have locked the “treatment” for their child, siblings, family members or even themselves. So, when parents show interest in public cord blood banking these aspects should be addressed to provide a practical perspective. With private cord blood banking parents have the scope to store their child’s cord blood for their own use or be used by a family member. In simple words, the family has complete “ownership” of the cord blood unit and has the power to arrive at making important decisions on how to use it. However, what seems to be a challenge here is the cost of private cord blood banking. The initial collection and the annual storage charges is an expensive amount. But the aspect of ownership is what makes most parents say yes to private cord blood banking. 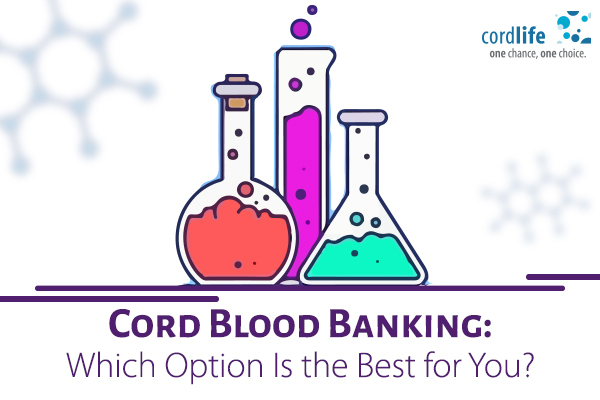 Considering the expense that one has to incur, often parents-to be are caught into endless thought loops on what could be the best choice of cord blood banking. According to the, American Academy of Paediatrics (AAP), a family must consider private cord blood banking as the baby’s cord blood stem cell might turn out to be a better match for any sick member of the family, as compared to a non-family donor.